It's time for SRC again! Each month, as part of the Secret Recipe Club, we're assigned another blogger, and we get to pick a recipe from their blog to make. Well, this month, I got Nichole's blog, Cookaholic Wife. And it certainly was hard to choose a recipe to make! So many options! 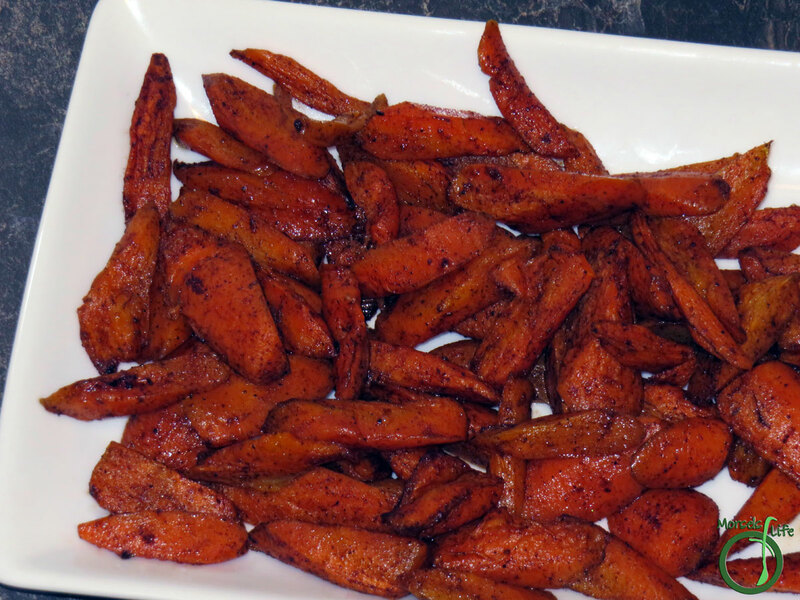 Finally, I decided on Five Spice Carrots. Recently, we decided to try going without our microwave, so meal prep takes a bit longer, especially since I used to make only one part of a meal and filled out the other parts with microwaved leftovers. For example, I might make the main dish one day, and a side the next. Reheating with a microwave = quick. Reheating without a microwave, not so much. As a result, I'm constantly on the search for meals and sides that don't need a lot of hands-on time. 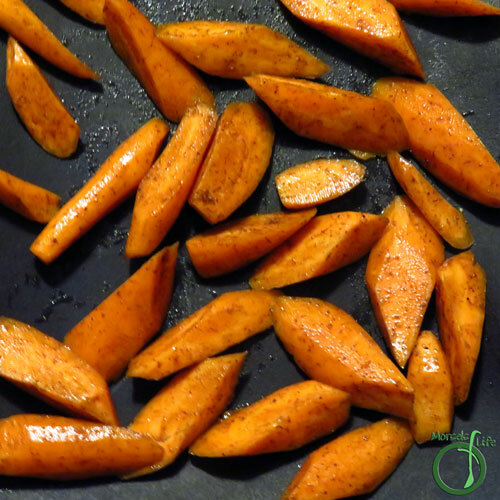 Fast prep, easy recipe, and materials on hand all pushed me towards these Five Spice Roasted Carrots. I'd gotten a bag of Chinese five spice to make Chinese BBQ, and I'm always looking for new ways to use it. It's got such a tantalizingly complex flavor we just enjoy. You can likely find Five Spice powder at an Asian grocery or some better stocked grocery stores. If not, Amazon's got you covered. What are some of your favorite seasonings or spice blends? 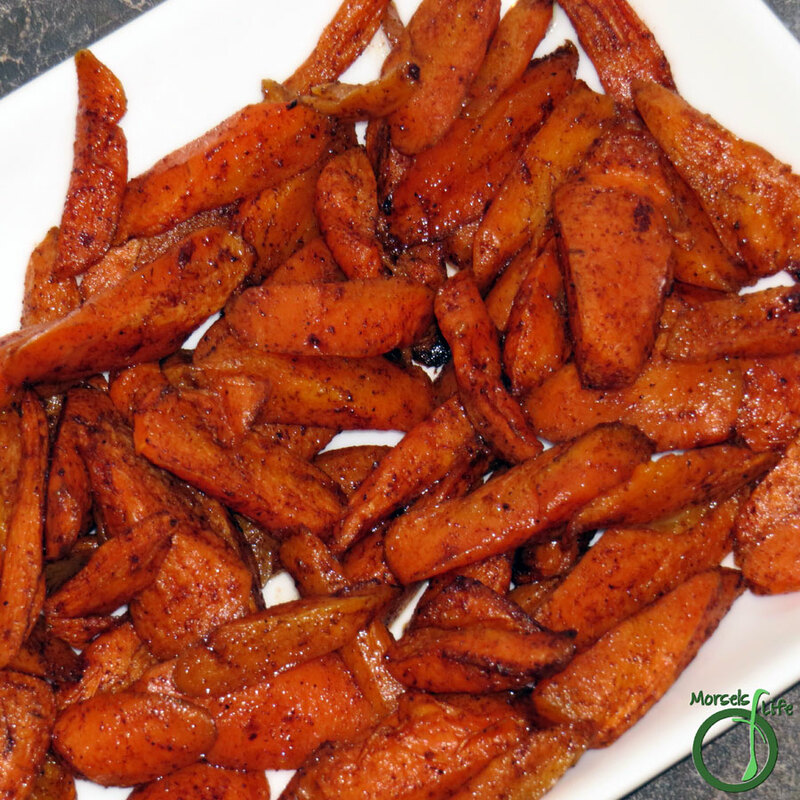 Simply toss together a few materials to make these wonderfully tantalizing Five Spice Roasted Carrots! 2. 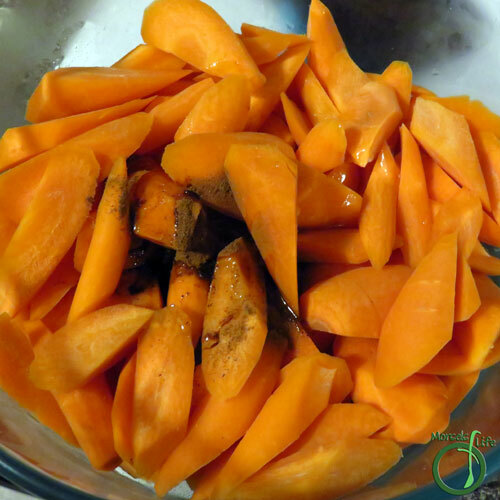 Place all materials in a container, along with a bit of oil and shake until carrots are well coated. 3. 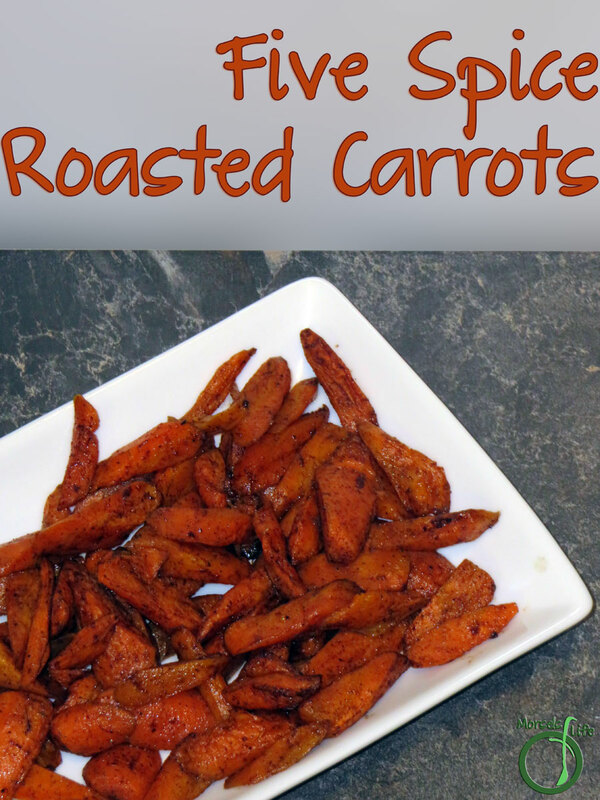 Roast carrots at 375F for 15 minutes. Then turn and roast for another 15 minutes. Wow!! love it! I love carrots and it looks so good! Resembles something I saw Ina Graten made, delicious! these look wonderful! I have to give them a try. These carrots look amazing. I love carrots. Pining this. Thanks for coming to the Blogger’s Pit Stop Linky Party last week. Now that is a fun idea! 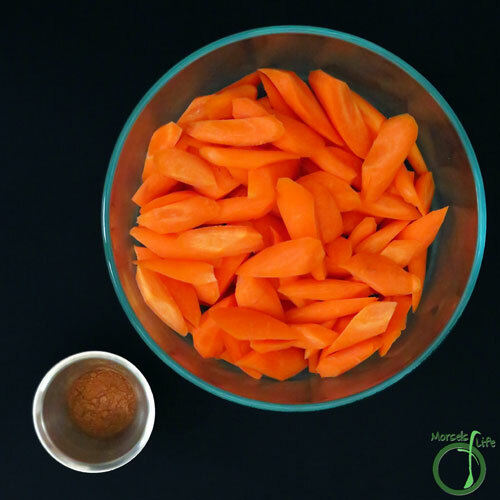 We normally eat quite a few carrots - and sometimes have a bag languishing around in the fridge so it's nice to see a great change up recipe! Thanks for sharing with us at Throwback Thursday! Those look so good! I was just reading about 5 spice on another blog... I may have to pick some up and try this recipe! Thanks for sharing it on #sustainablesunday. These look great! Thanks for linking up to #SustainableSundays!